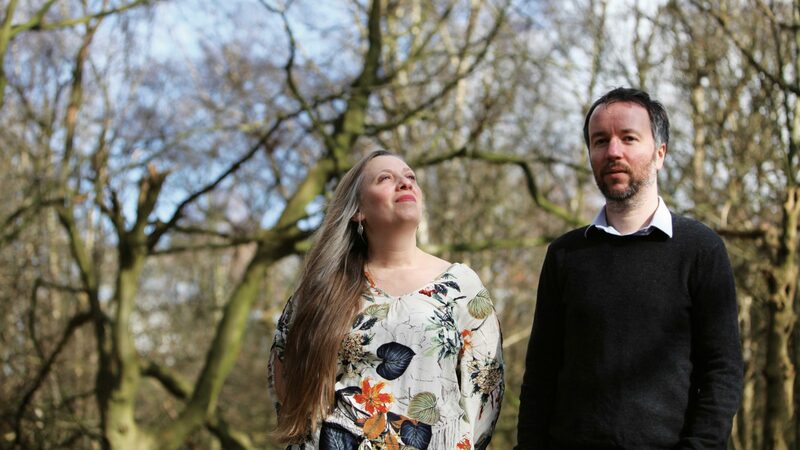 Ahead of the release of the album on 18th May, and forthcoming concert to celebrate the albums launch at Kings Place, London on 23rd May, the two musicians selected their all time favourite albums picking five apiece. This almost seems too obvious to pick, but this was such a revelation to me when I was 15 and still sounds so fresh and modern now. The interplay between the trio is incredible and there’s such balance and grace. Bill Evans for me is like home. I discovered this about ten years ago, at a time where I wasn’t sure where my playing was going. It grabbed me immediately and pushed my playing in a new direction – I hadn’t realised that piano trios could swing in this way. It’s such a beautiful recording – it feels like an incredibly joyful party. I love synthesisers and this is has some of the best use of them that I’ve heard. His understanding of how sounds fit together is incredible, it’s really like orchestral arranging. I also like how unashamedly positive the music is. It’s quite rare in modern jazz to hear something so free of cynicism and darkness. This is utterly lovely! Everything is played at about a quarter of the tempo you'd expect and Ella’s phrasing is so luxurious. And the Rogers and Hart’s tunes are, of course, brilliant – so witty and memorable. Asaf Sirkis recommended this to me about 15 years ago when were on tour in Germany. I found it in a record shop where you could listen on headphones and I listened from start to finish without moving. I don’t understand how it works, but it’s transcendent music, one of the most beautiful things I’ve ever heard. Amazing marriage of Brazil with some of my favourite jazz musicians and the most incredible vocalist Milton Nascimento. Joyous and melancholic music at its best. One of my favourite duo collaborations, this is a beautiful, crazy and brilliant album. This is incredible writing by one of my favourite musicians which also features the amazing vocalist Theo Bleckmann. I had never heard anything like it in terms of writing and it's this album that properly got me realising the different possibilities in which the voice could be used, through the voice of Norma Winstone. Myself getting the opportunity to perform the "Sweet Time Suite" with Kenny Wheeler is something that I will never forget.